The Association is pleased to report that the Greenwich Freemasons have decided to take on a worthy project involving the preservation of gravestones. 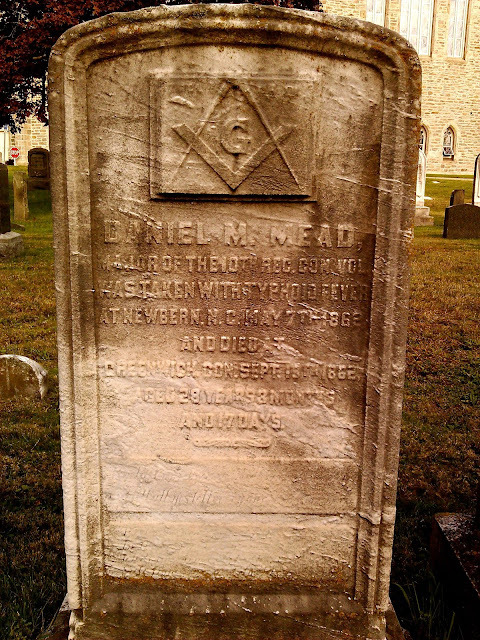 The Freemasons are presently going around to the town's cemeteries and burying grounds and cleaning those gravestones of members from its history. The latest historical Freemasons gravestone scheduled for a professional cleaning is Daniel Merritt Mead's. 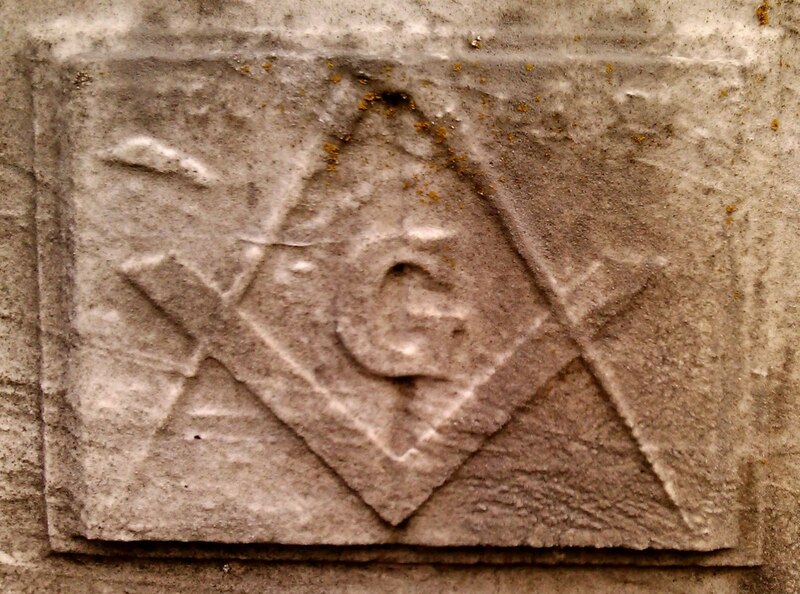 His is located in the New Burial Grounds Association Cemetery adjacent to the Second Congregational Church in Greenwich.